Looking for ways to travel in and around Oregon's Mt. Hood and Columbia River Gorge region? Good news, you have come to the right place. Below you can find information on how to get around both with and without a car. Find all the resources you need to get in and around the Mt. 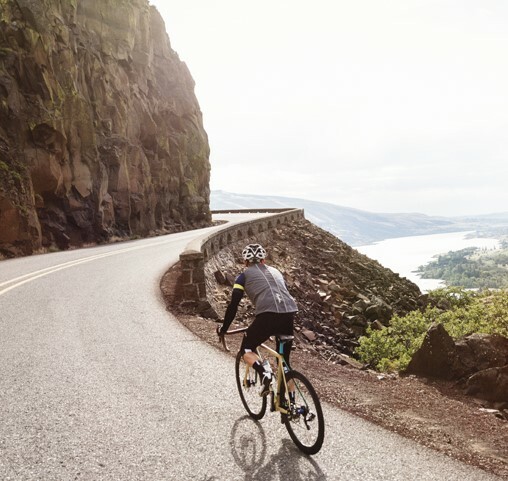 Hood and Columbia River Gorge region with and without a car. Travelling car-free has never been easier. Find a number of itineraries for how you get can around the region and visit some of our best sites using a combination of shuttles, cycling, and hiking.